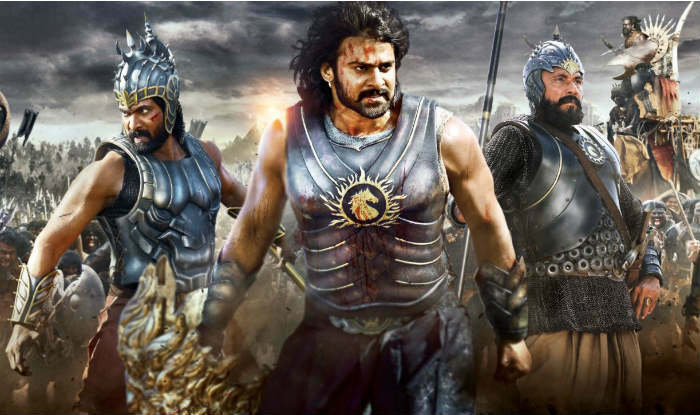 Country’s most awaited movie “Baahubali- The Conclusion” is out and is creating havoc in the best possible way! Everything about Baahubali is interesting, be it the review, be it the movie, sets, cast, visuals or whatever. The whole week is full of Baahubali and it is 24 hours to see the eye feasting magic on screen. The film is the pride of Indian Cinema which has introduced the TFI to the world. The movie has released between lots of expectations. The movie has done with the censor board certification, and the movie has given U/A; screen time of the film is 171 minutes. The movie is to be screened in 7000 screens across the Globe; this is the biggest opening for a Tollywood film. The characterisation of Prabhas as Baahubali & Sivudu, Anushka as Devasena is nerve gripping, the director is quite successful in intensifying the layers of the characters, so did the actors. In comparison with the prior movie, ‘the conclusion’ has brought the better version of BGM and the best VFX effects, thanks to Senthil Kumar, his outstanding cinematography won’t let you take off your eyes from the screen. 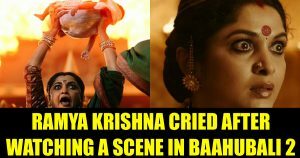 Coming to the details of the roles, the prominent South Indian actress Ramya Krishna played the role of Sivagami and the whole country admired her power packed performance, stunning the audience, she has gained their approval and appreciation. Her performance was so much praised that people claim that they cannot imagine any other lady playing the role of Sivagami. Thanks to SS Rajamouli for picking up so many flexible and intense actors. It is even heard that, it was veteran actress Sri Devi who was approached to play the role of Siva Gami earlier, but surprisingly the actress turned down the role, and post this, Ramya Krishnan was roped in. “I am hearing about the role being offered to someone else only now, and I really didn’t know who was approached before me. But that doesn’t really matter. Initially, even I was not very keen on doing this project because the producer had wanted a good bulk of my dates. I had other commitments and I was unsure if I could give them what they wanted. I had said that to the producer, but he convinced me to read the script. And then there was no turning back” said Ramya Krishnan. 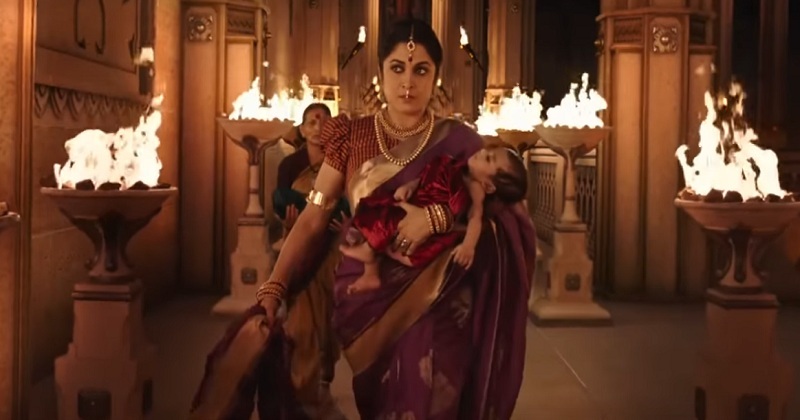 It appears like certain modifications are carried over the style of filmmaking, and these days it is good to see that the storylines of the movies are not blindly dependent on the leading actors, way to go, and let us hope to see Sivagami back again in another power-packed movie.